Acadiana’s Grocery List Starting July 4, 2018! 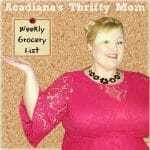 These are my favorite grocery prices around Lafayette and Acadiana this week. Each week, I put out a list of my favorite grocery prices at Albertsons, Rouses, and Super 1 Foods. 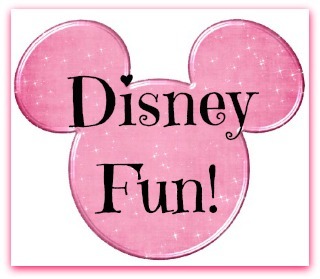 I hope you enjoy! Sign up to receive my newsletter and grocery list in your inbox every week! Each week I work to make your shopping trip just a little less stressful. 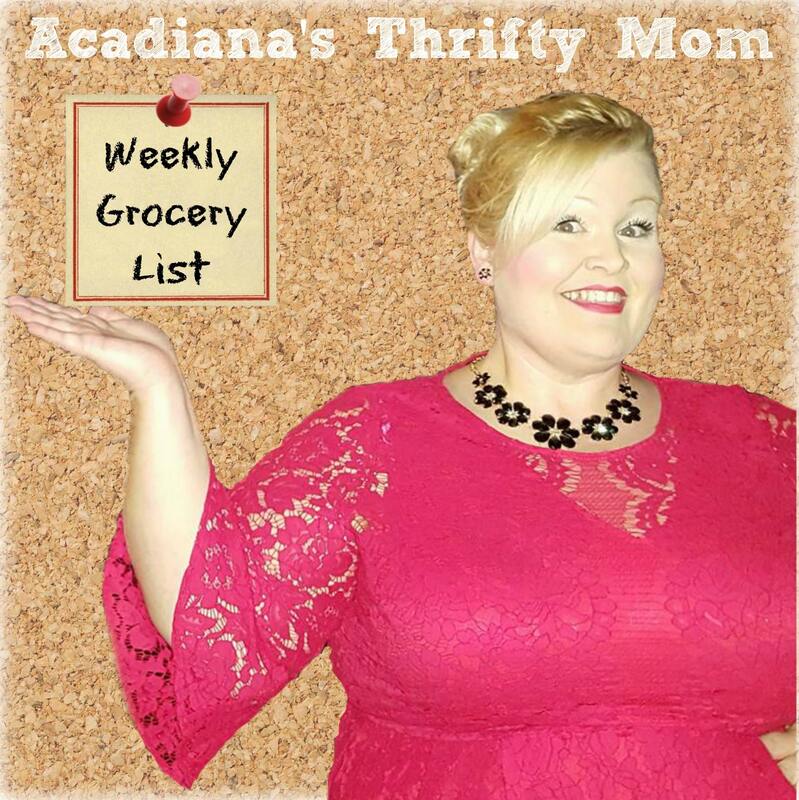 I have compiled a list of my favorite grocery deals around Lafayette and Acadiana this week. Sign up to receive my newsletter and grocery list in your inbox every week! If you’re looking for great recipes to save you time and money; try these 17 Easy Freezer Dump Meals For Your Instant Pot! They can easily be converted to slow-cooker recipes.